We believe music and arts are an integral part of the school day. 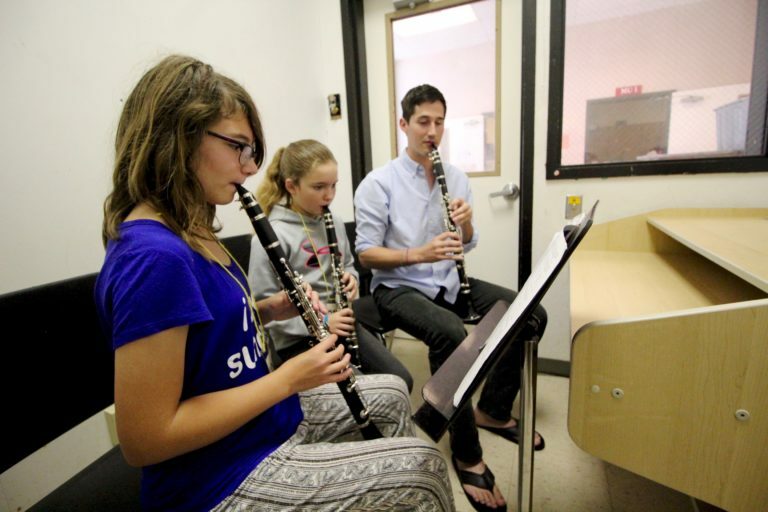 Our goal is to provide all students with access to arts and music education. 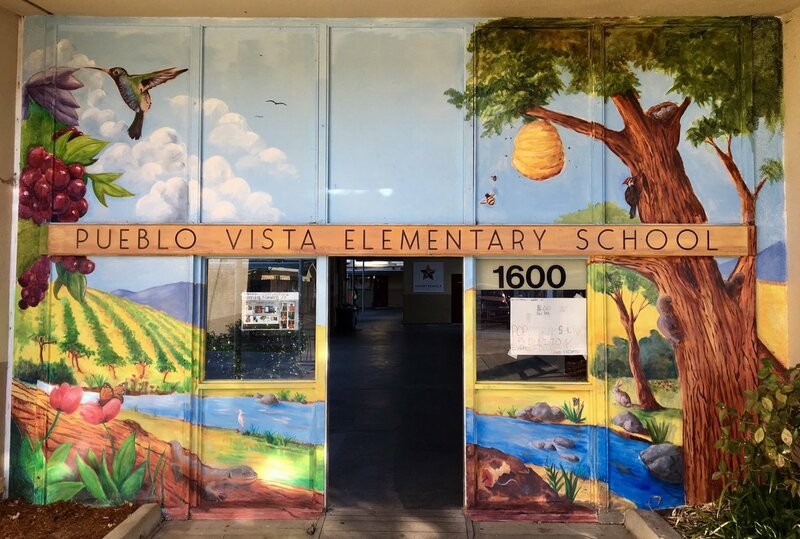 The Foundation houses the Music Connection, a program dedicated to connecting students and music, and is a partner in the NVUSD Arts Education Master Plan. We want all students to have equitable and sequential music and arts education.